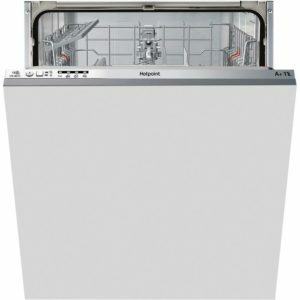 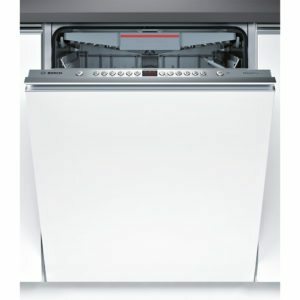 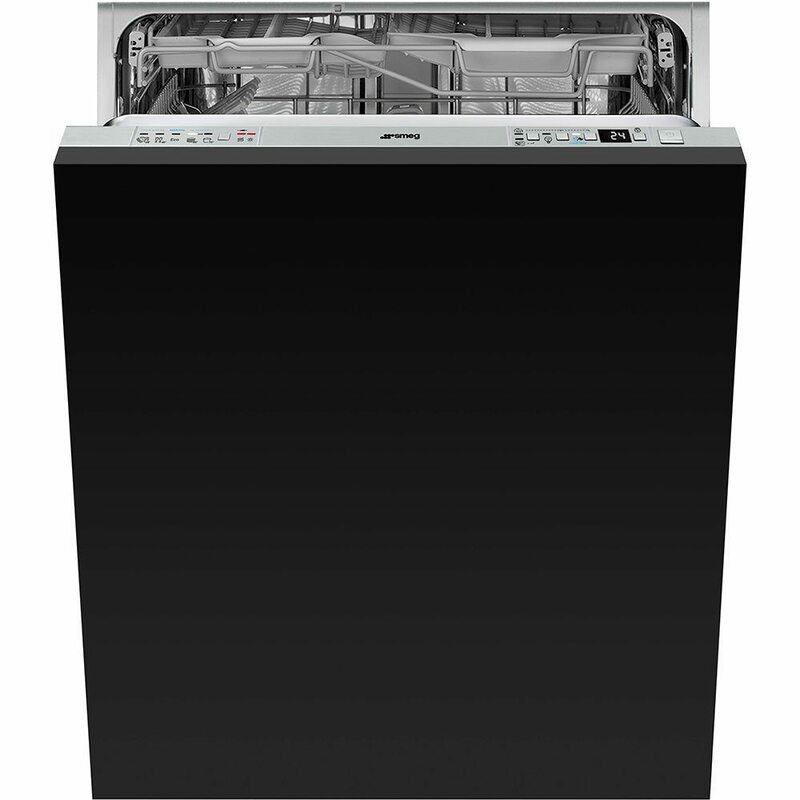 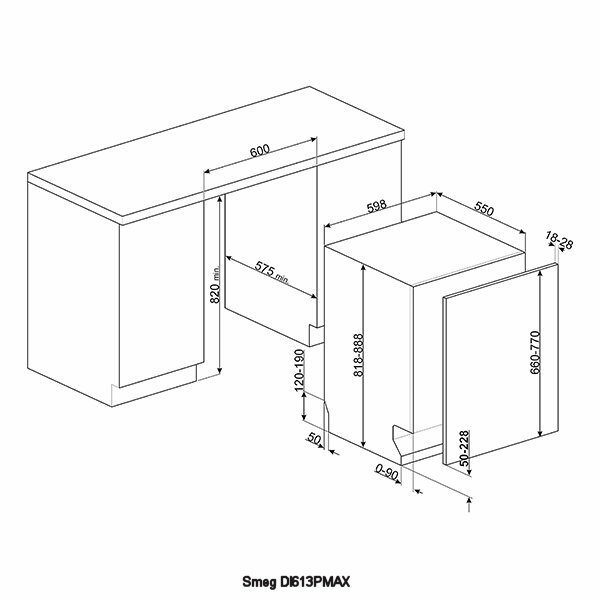 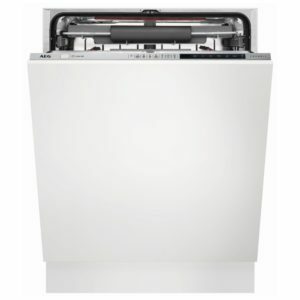 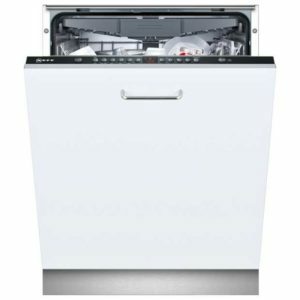 Smeg once again provide a dishwasher that is the perfect combination of design and performance. There’s plenty of flexible space, with room for up to 13 place settings, and thanks to the 10 available wash programmes, you will be able to choose the best option, whether you need to quickly clean delicate items or maybe let some tough baked on food soak. 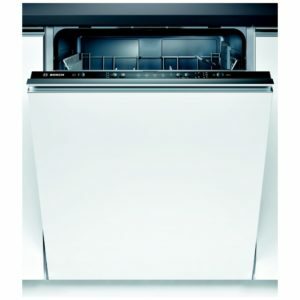 Using Smeg’s Planetarium wash system, there are dual action spray arms that ensure every inch is reached with water. 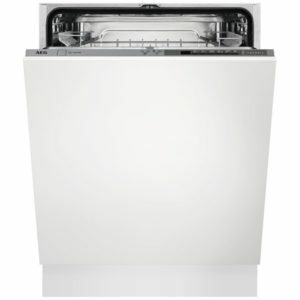 All of this and an A+++ energy rating for brilliant efficiency!